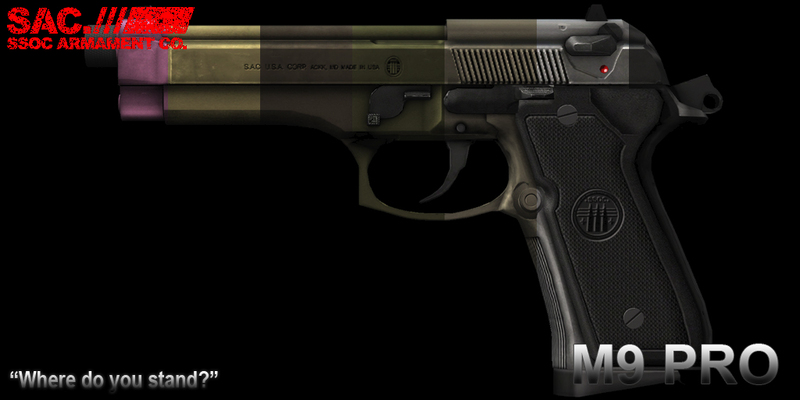 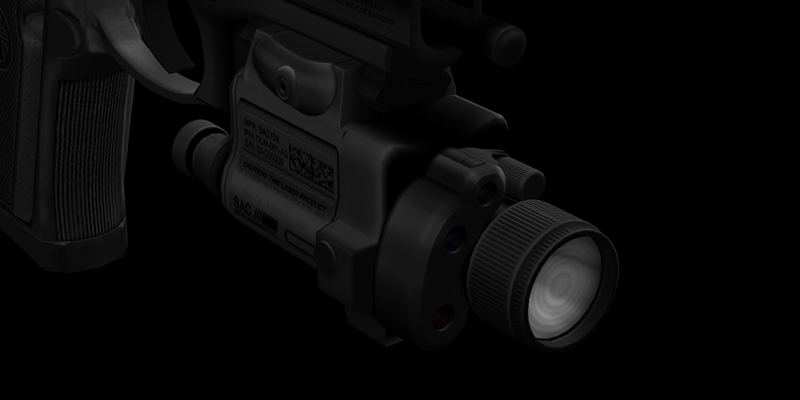 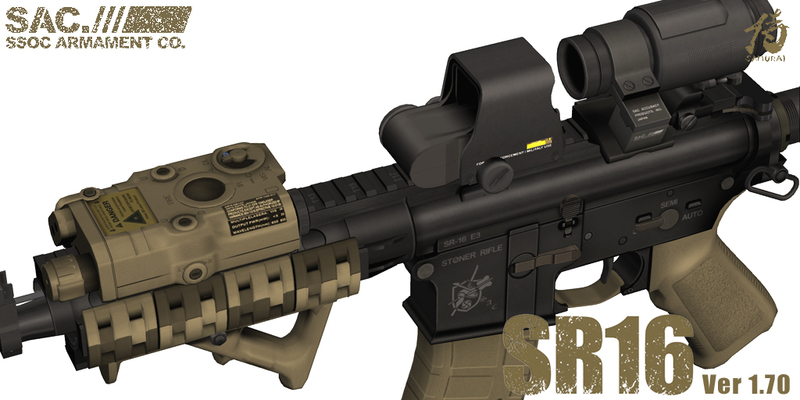 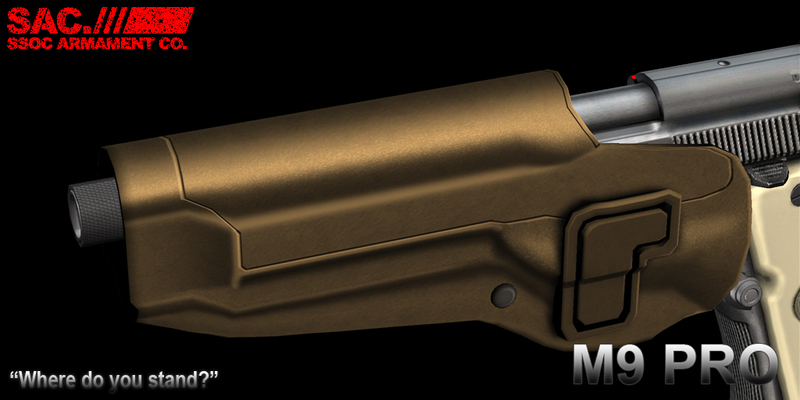 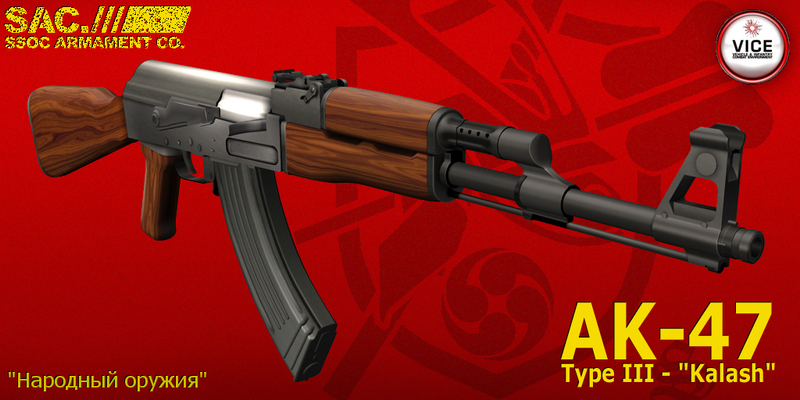 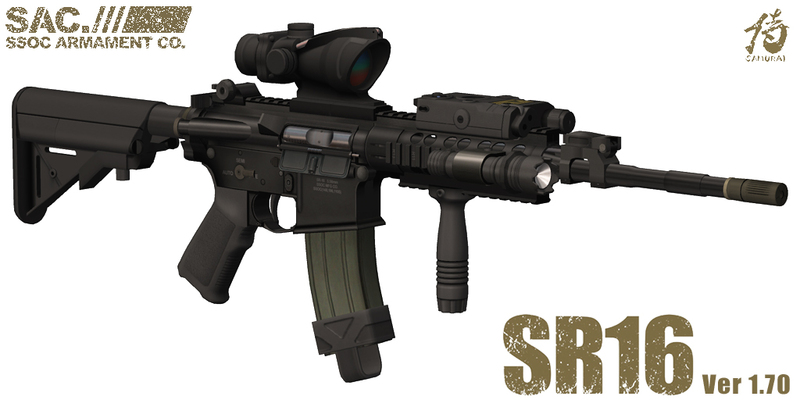 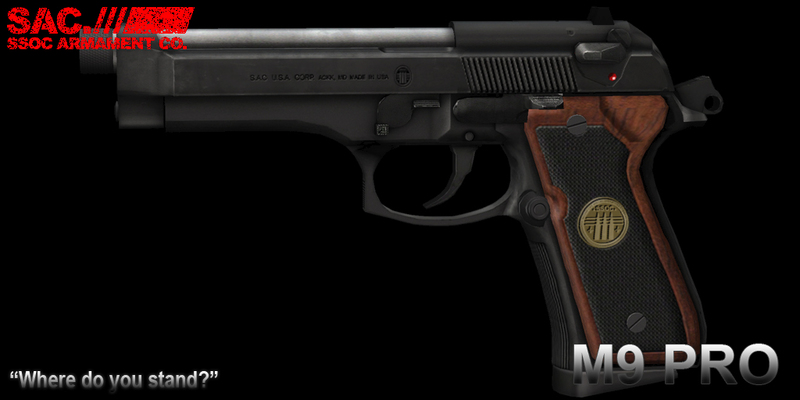 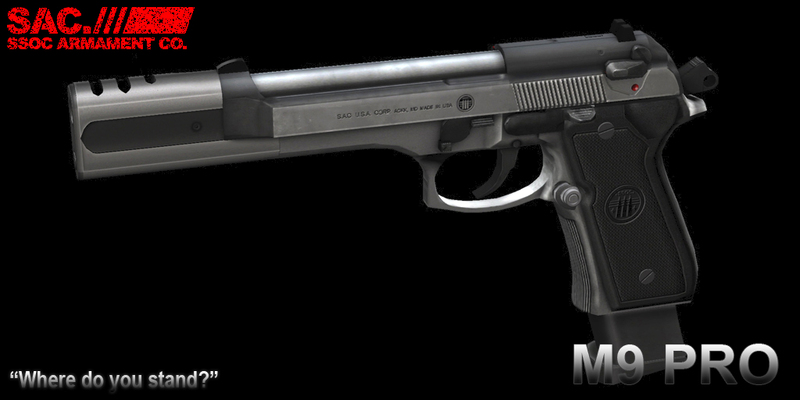 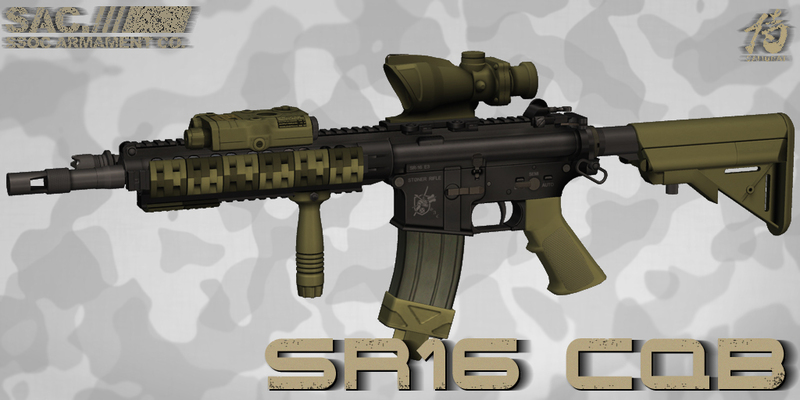 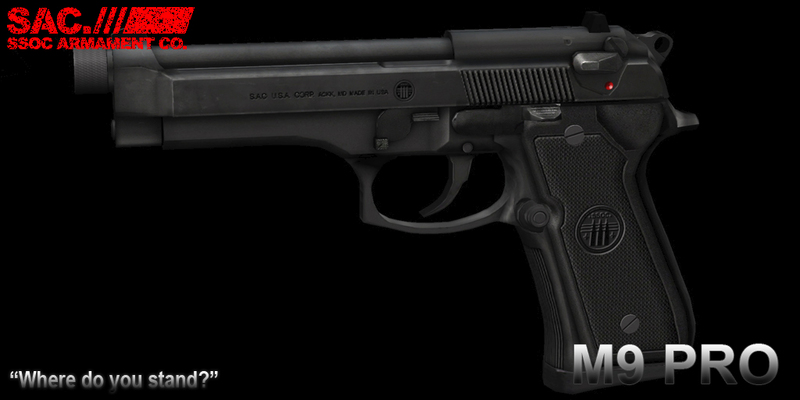 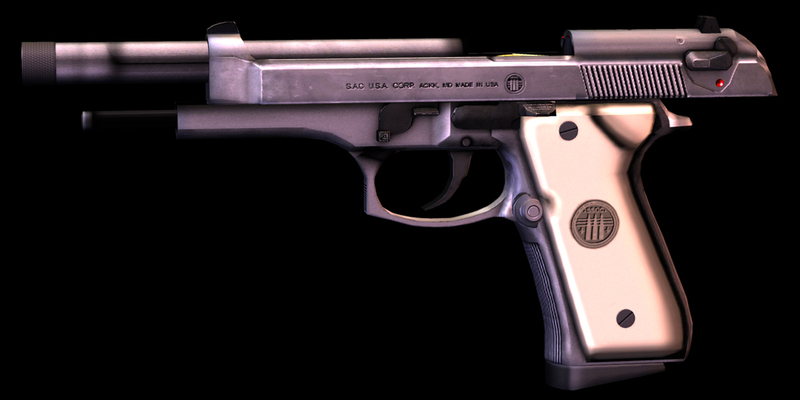 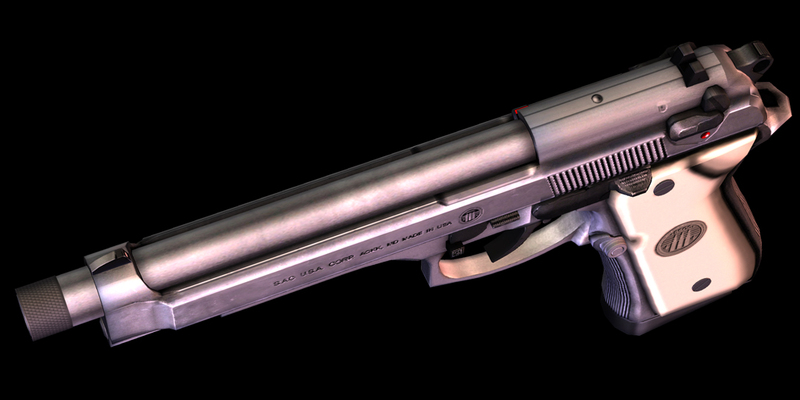 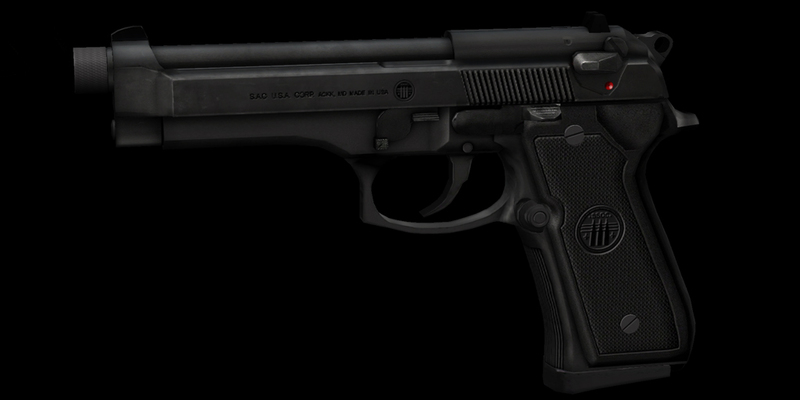 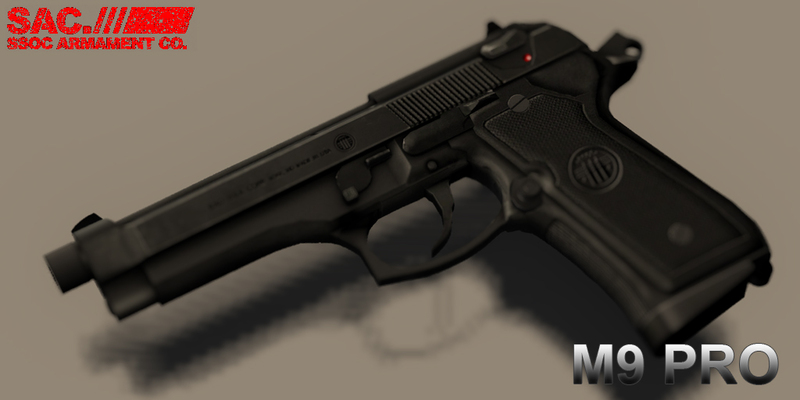 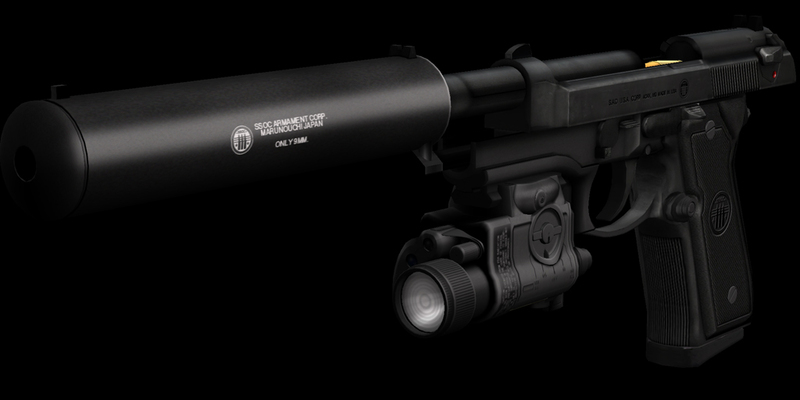 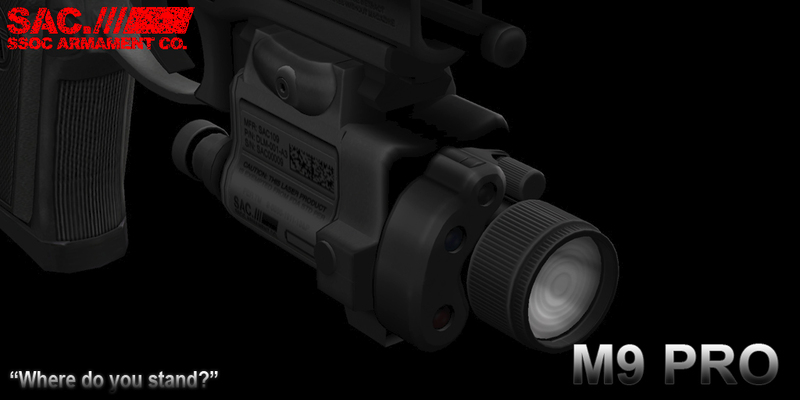 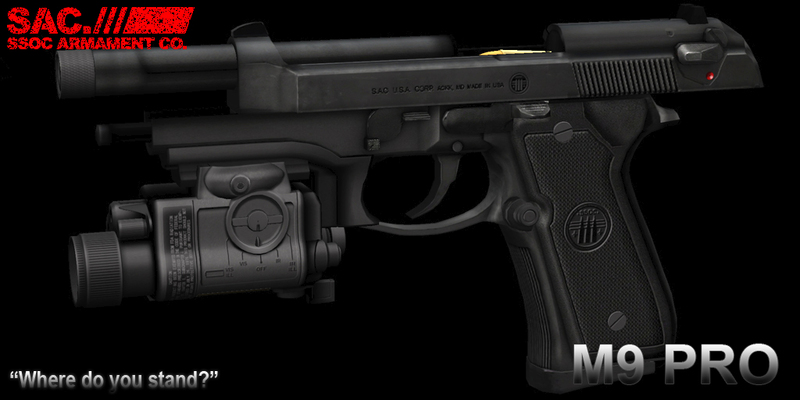 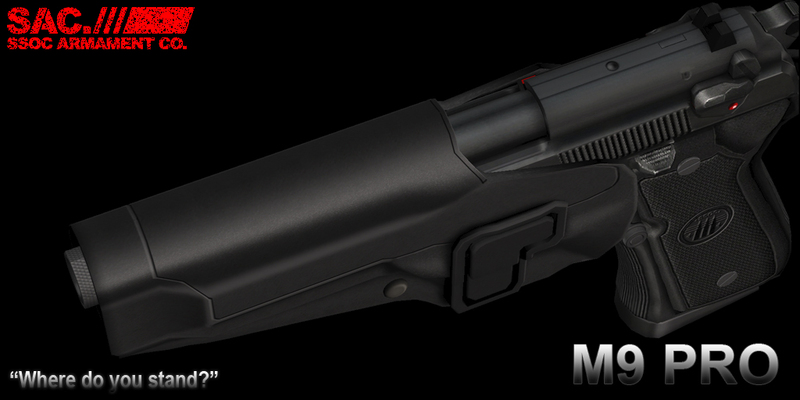 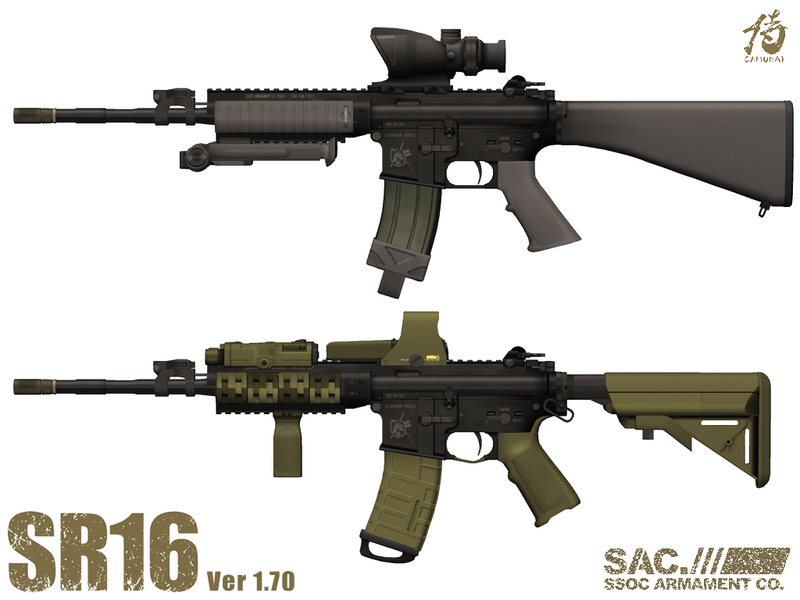 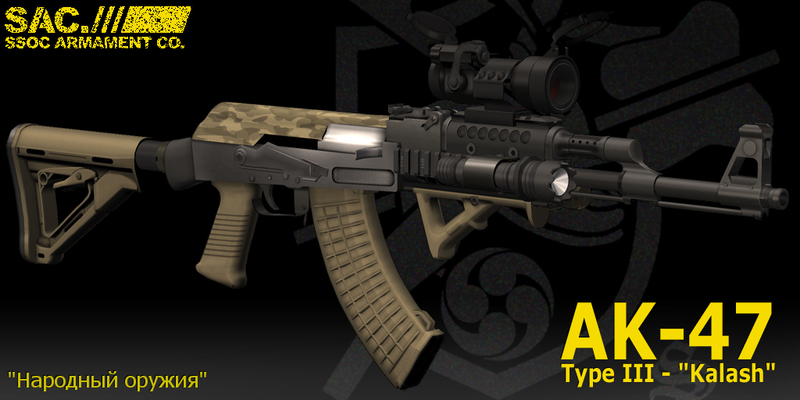 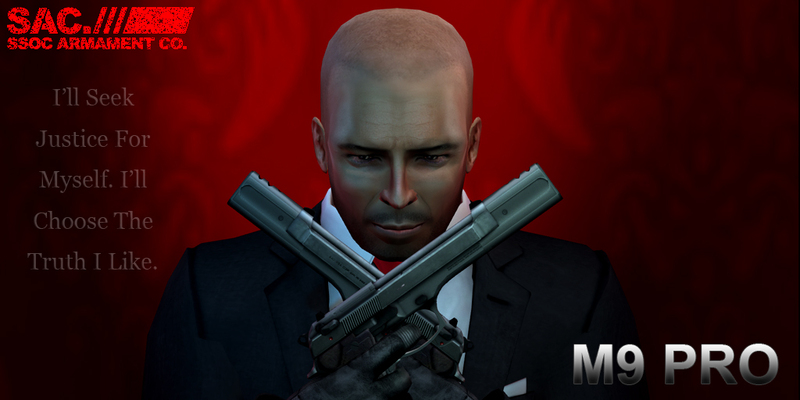 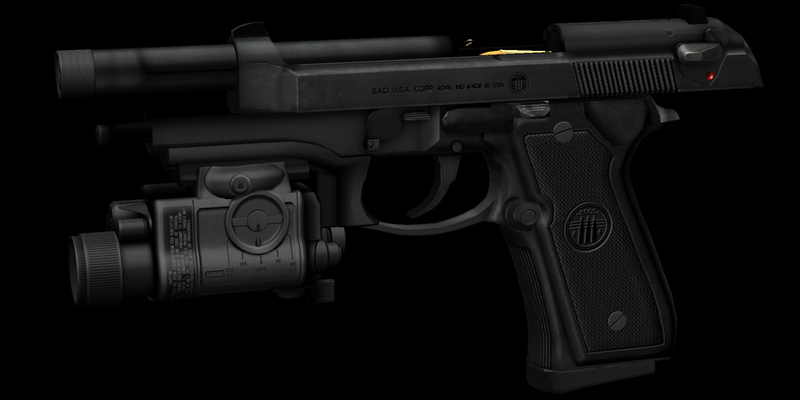 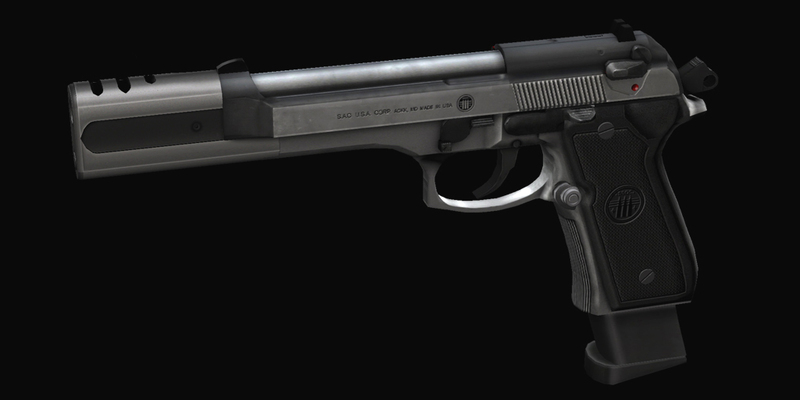 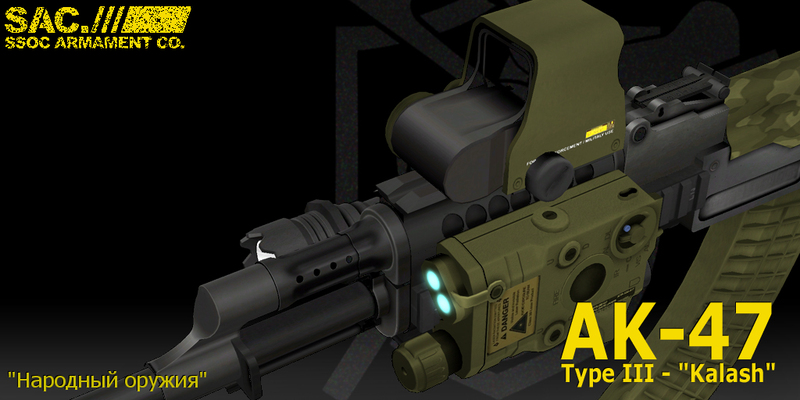 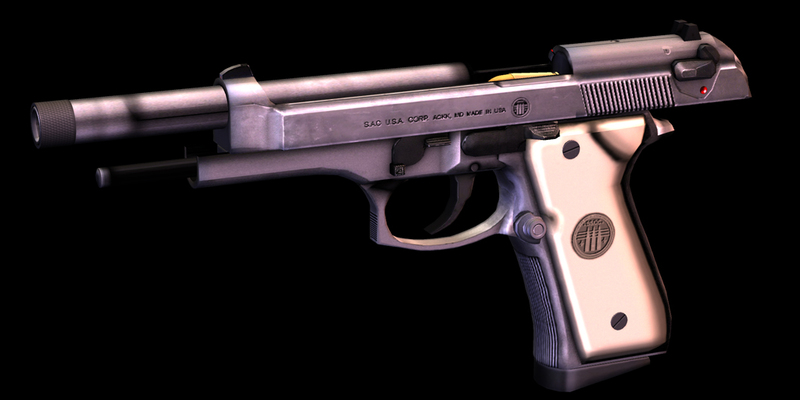 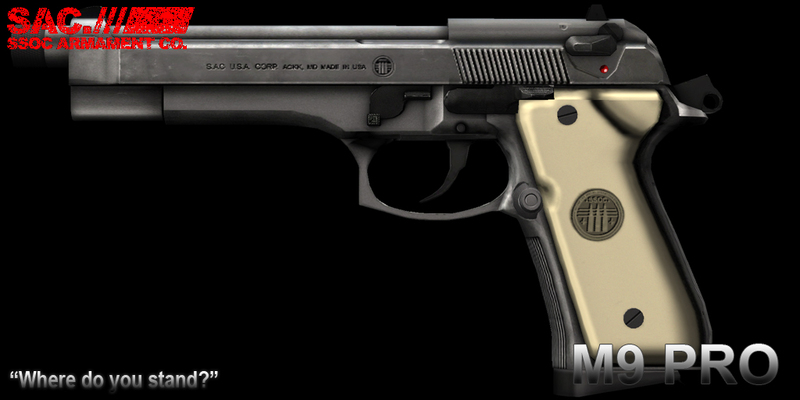 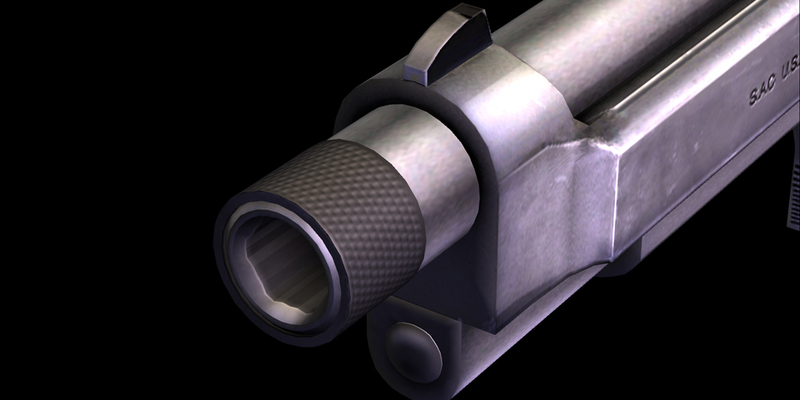 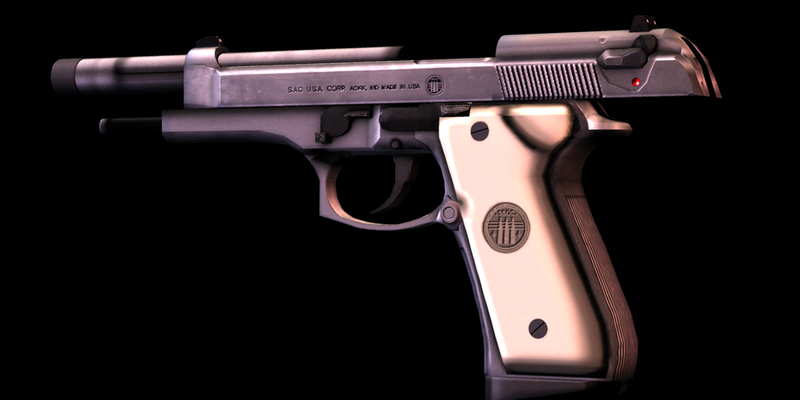 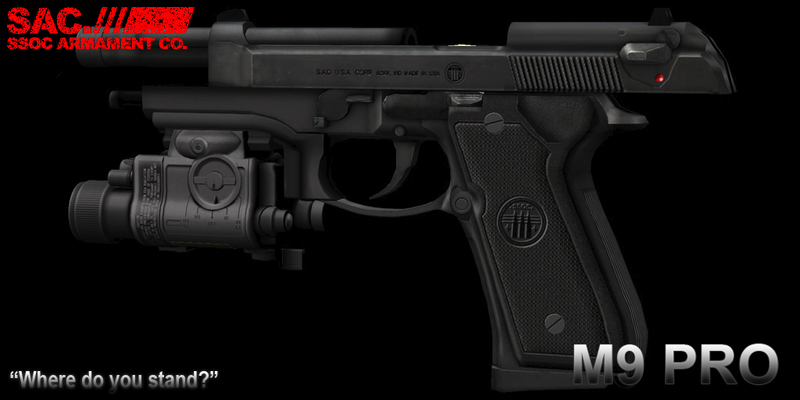 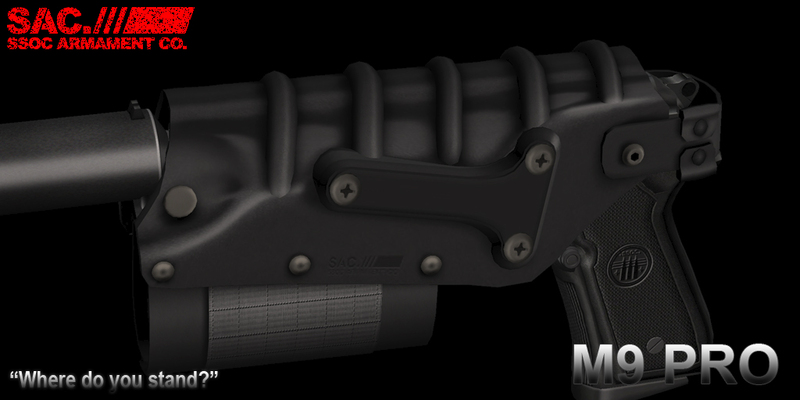 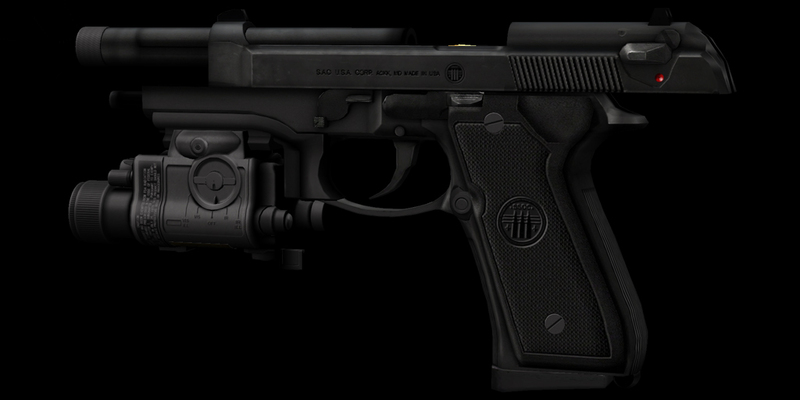 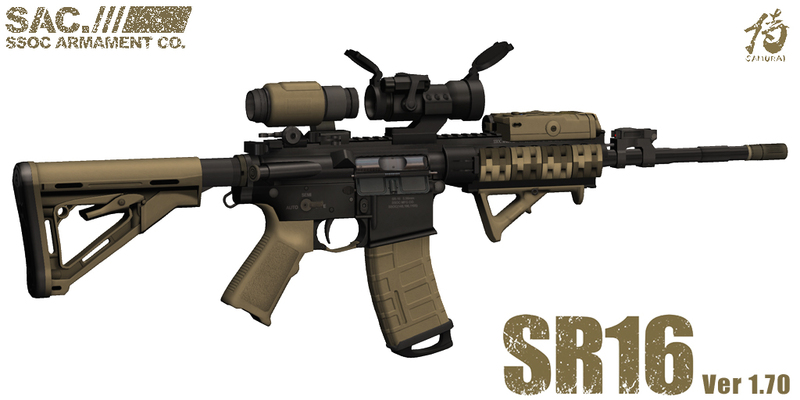 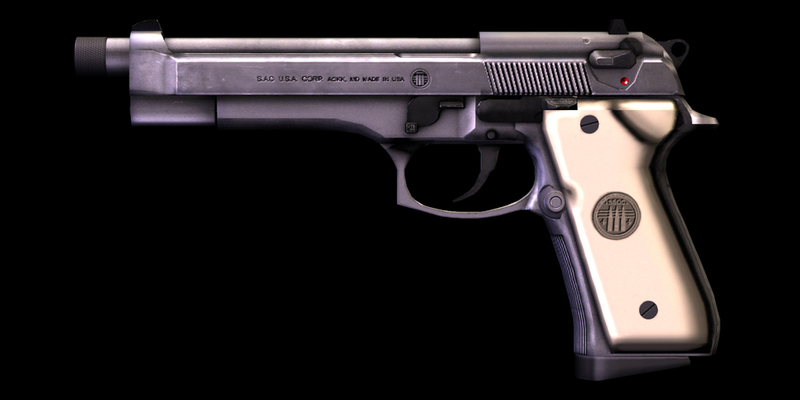 SAC M9 Pro Pistol coming soon~! 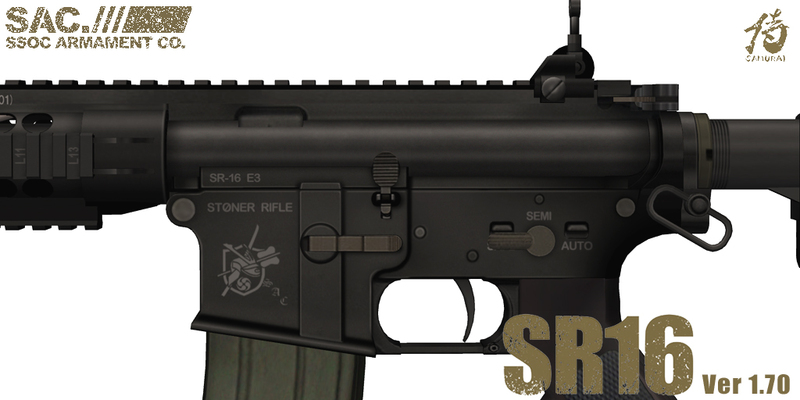 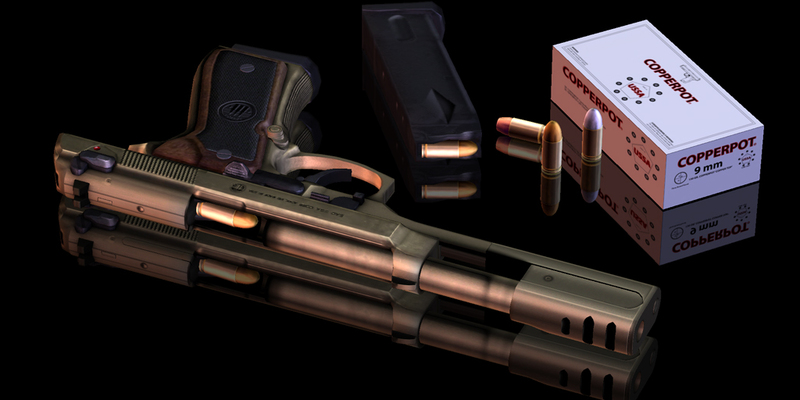 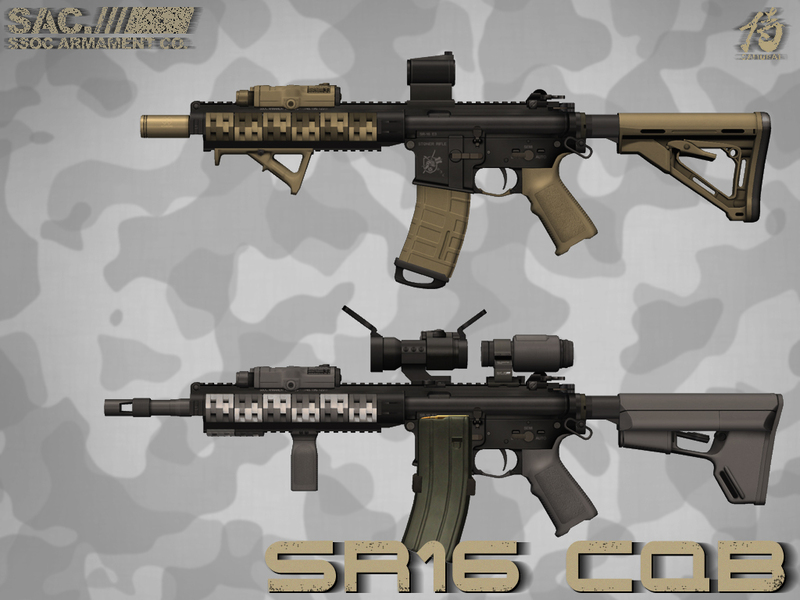 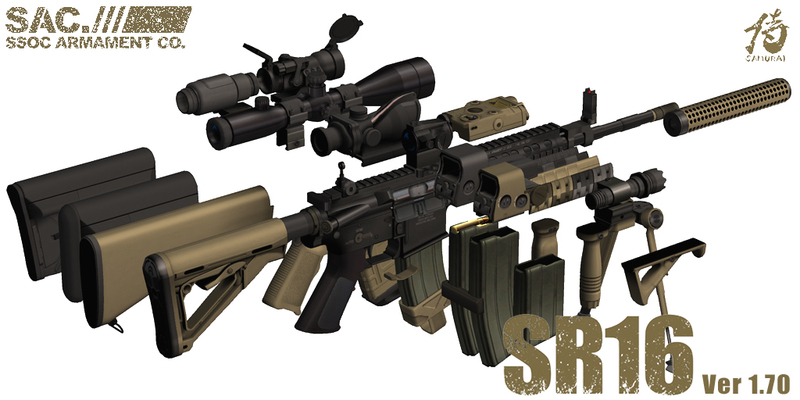 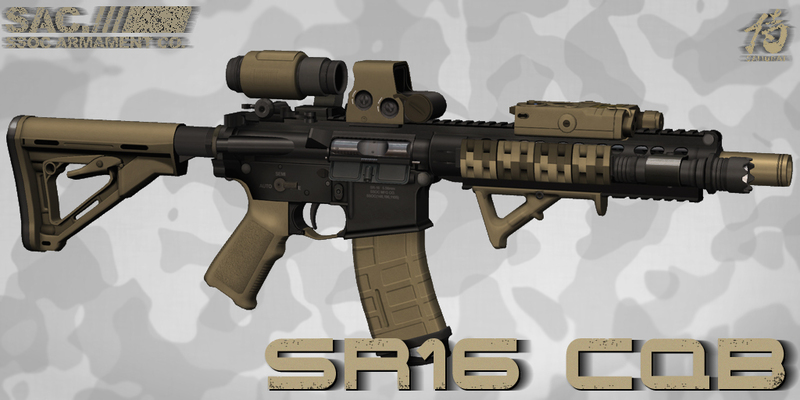 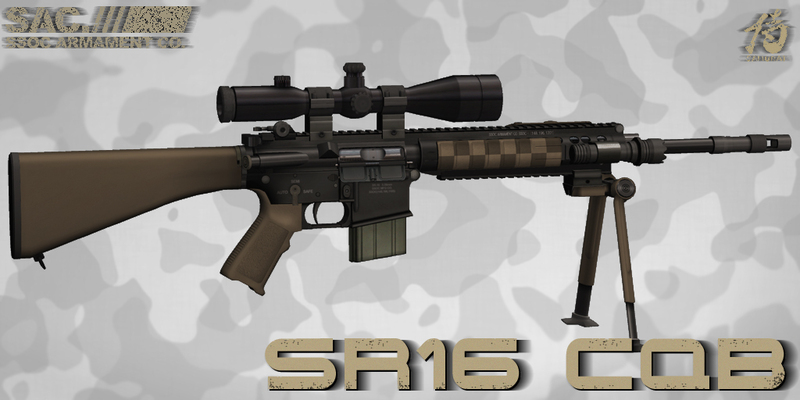 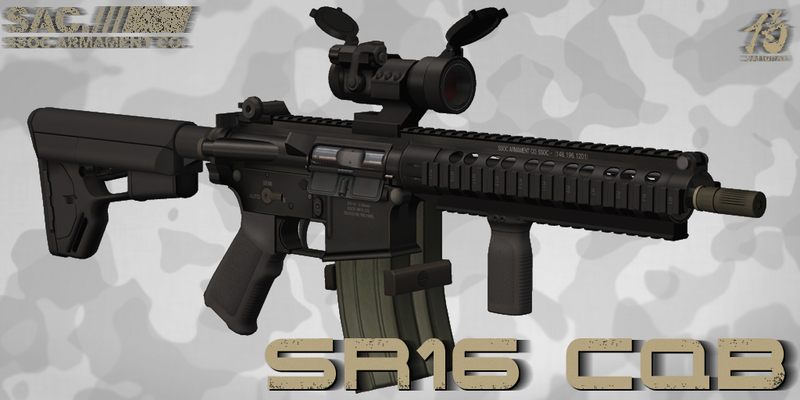 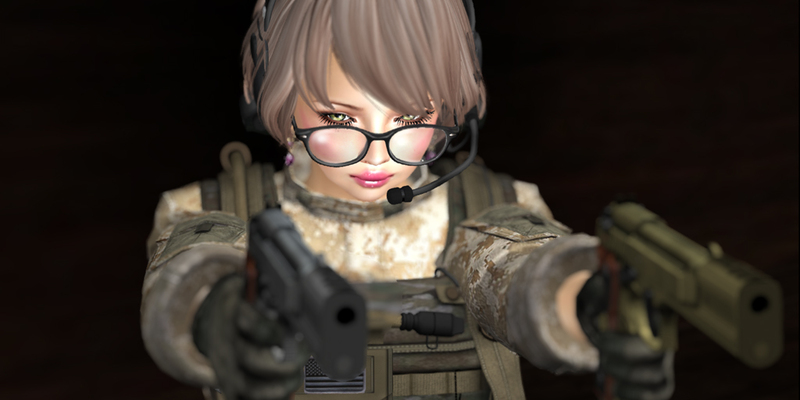 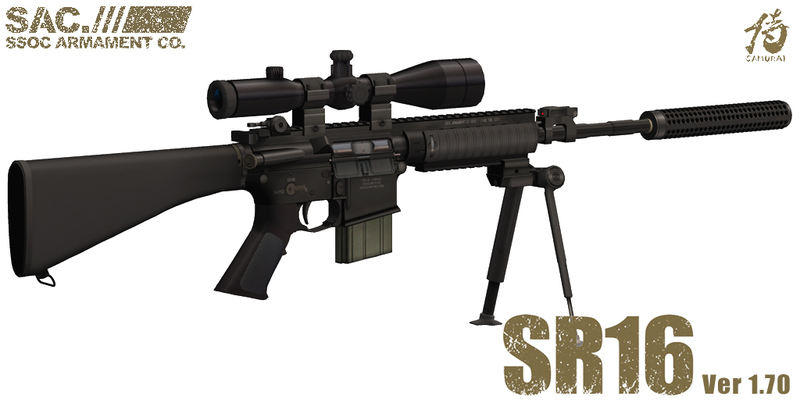 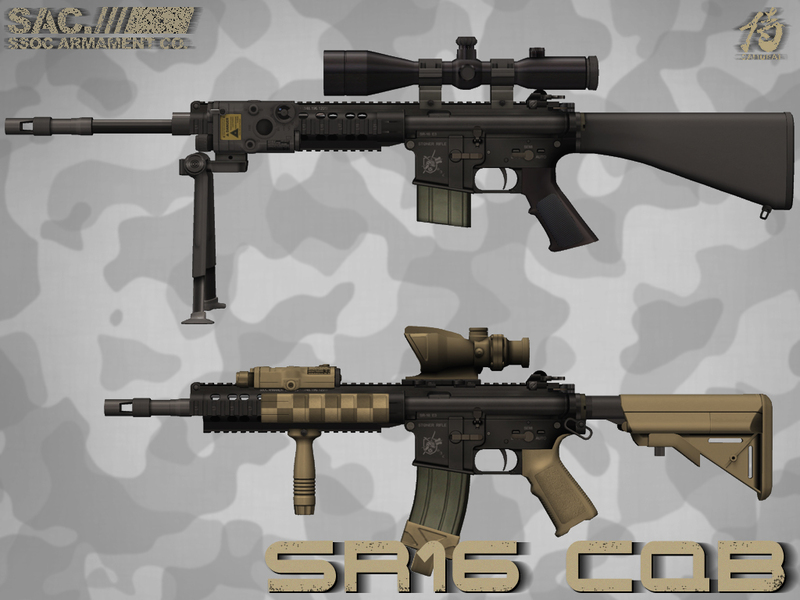 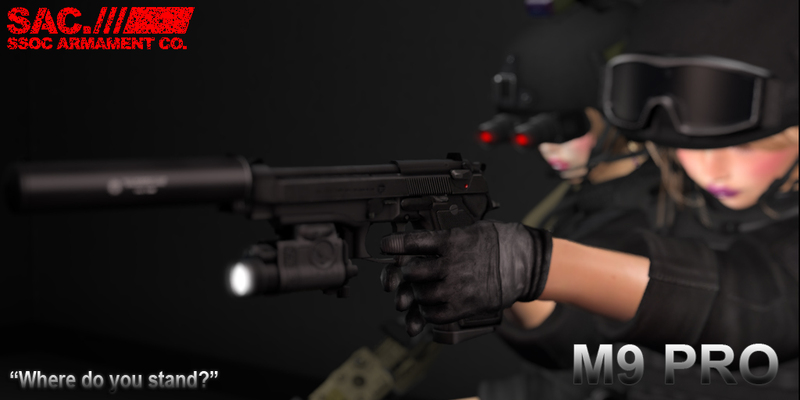 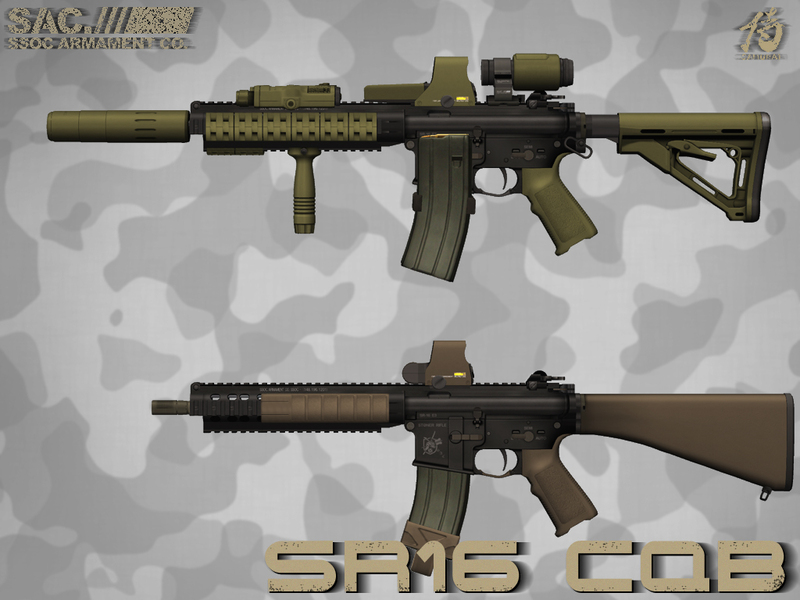 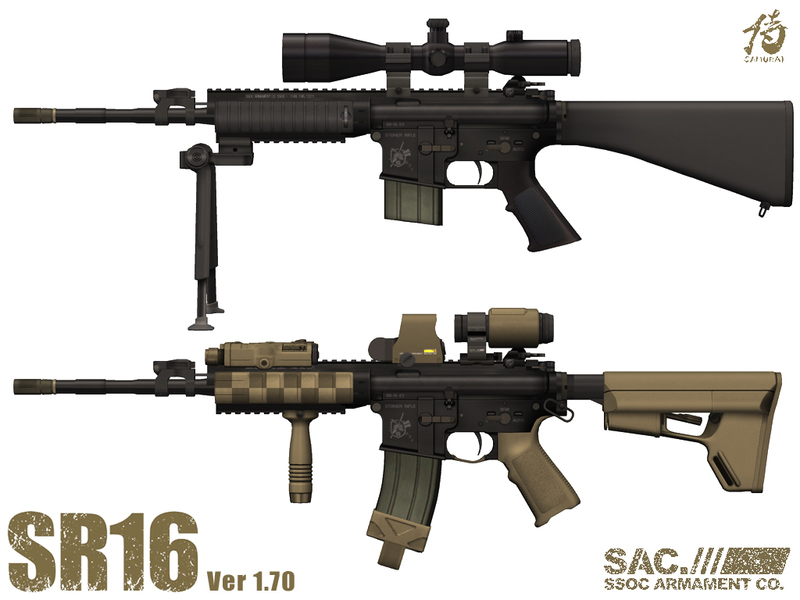 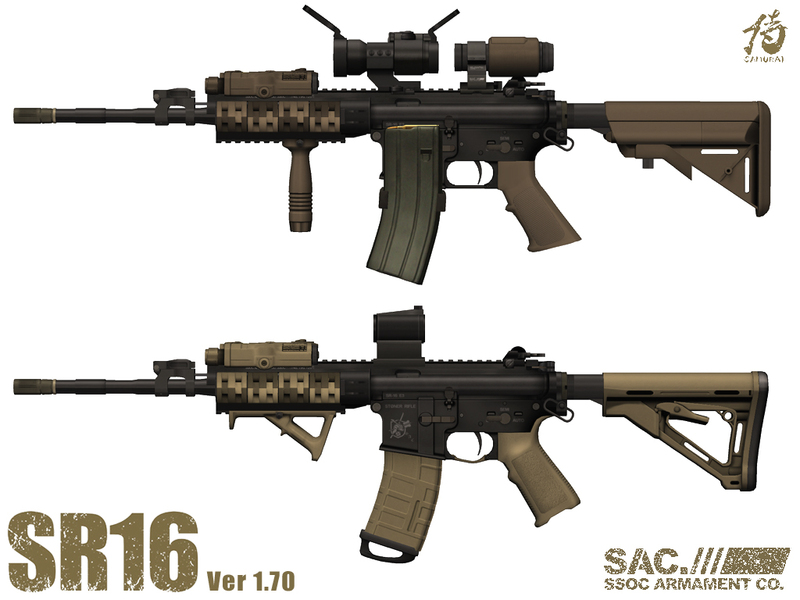 Posted in Beretta, Compensator, Handgun, Italy, LAM, M9, M92F, Magpul, Military, New Release, PEQ14, Pistol, Ron Avery, SecondLife, US Marines, Weaver on 02/18/2014 by SAC. 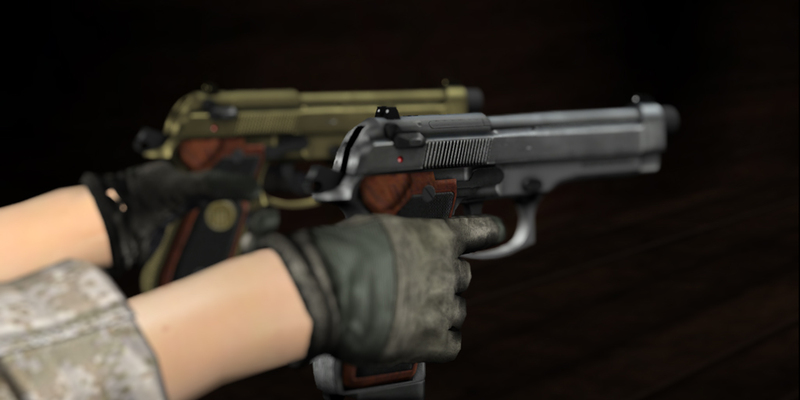 “oh, I have seen picture like this”, yes yes this rayout is same of D1-MTG’s M9 Pistol, but don’t worry, MTG’s M9 picture was taken by me really lol. 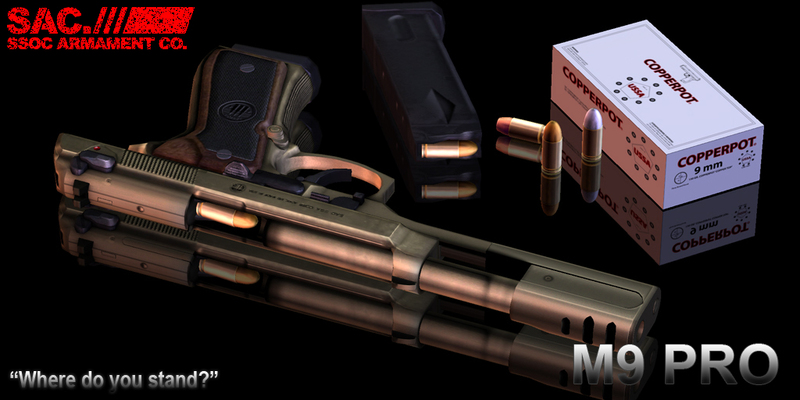 all parts made of Sculpted Prims, “NOT MESH”. 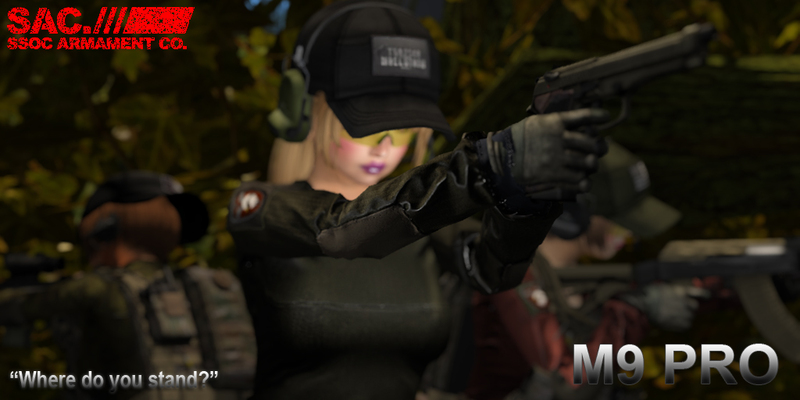 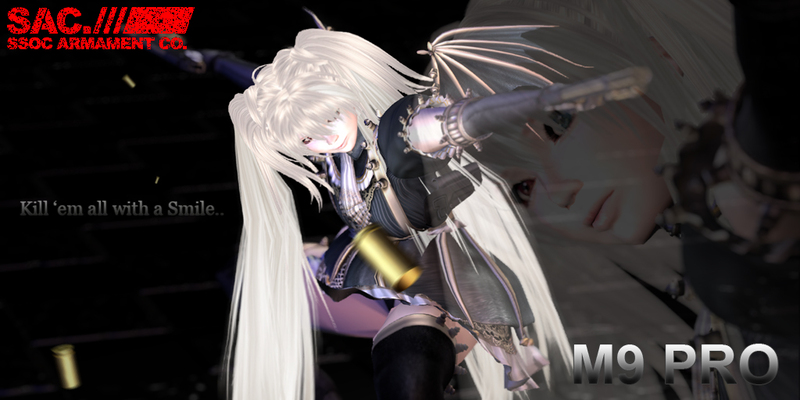 we will update new movie with some new features and animes!